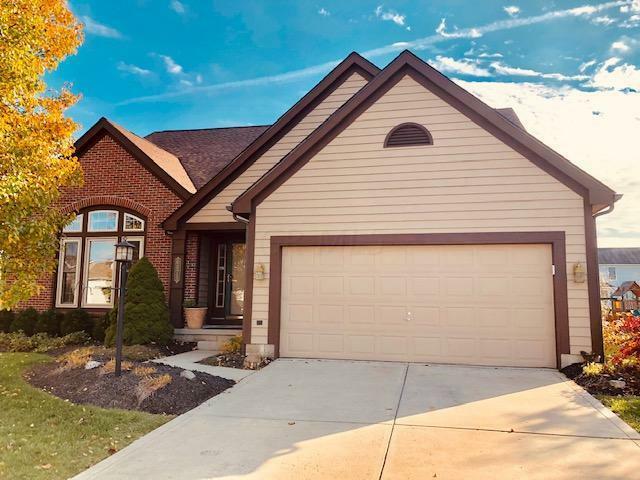 Priced 10K below appraised value! The owners have upgraded just about everything! 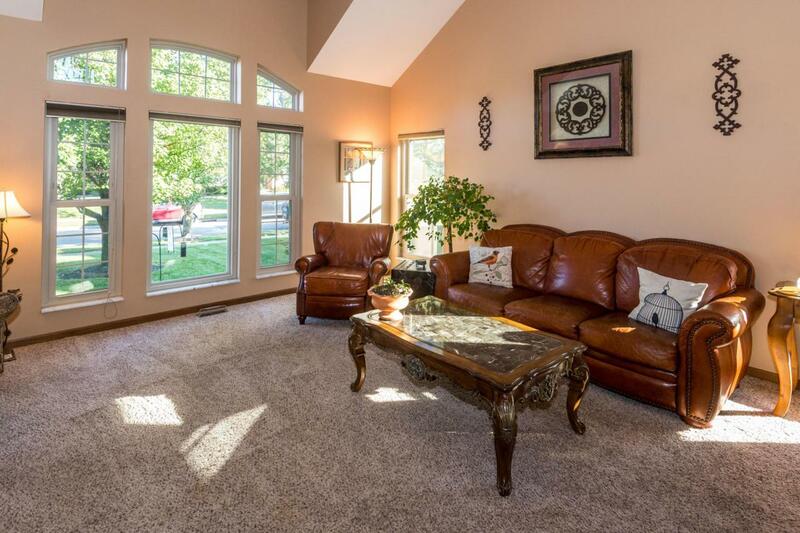 This 3 bedroom, 2.5 bath home has a great room concept with formal dining area. The kitchen has new granite counter tops, stainless steel appliances, and a custom island for additional work space. 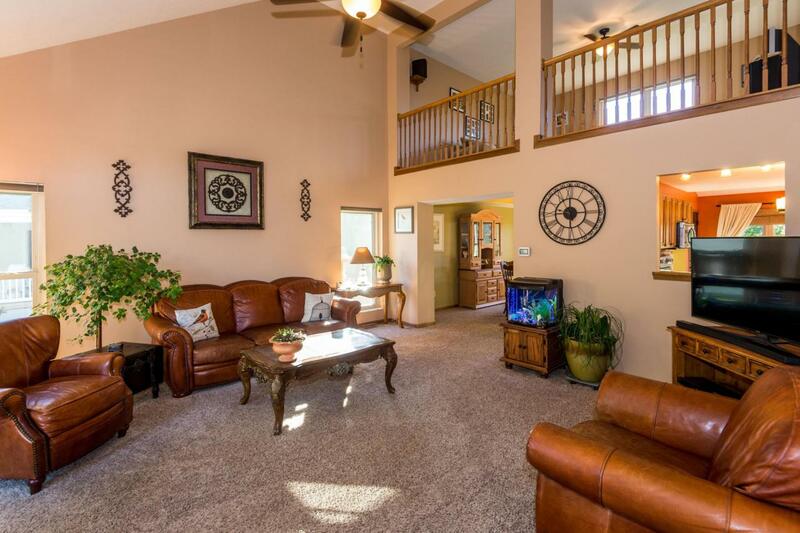 This home has a 1st floor master bedroom with a large master bathroom with soaking tub and separate shower. 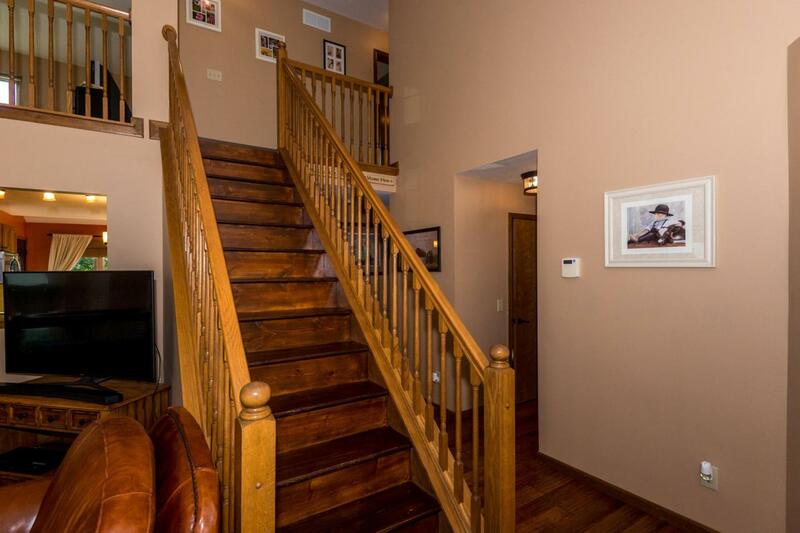 The grand staircase leads you up into the loft area which gives this home another entertainment area. The other two bedrooms upstairs with a large full bath with upgraded lighting and mirror. Hang out in your backyard w/ stamped concrete patio w/built up fire pit and stone wall. The basement has been dry locked and has plenty of storage. New windows, flooring, paint inside and out. Check this one out!